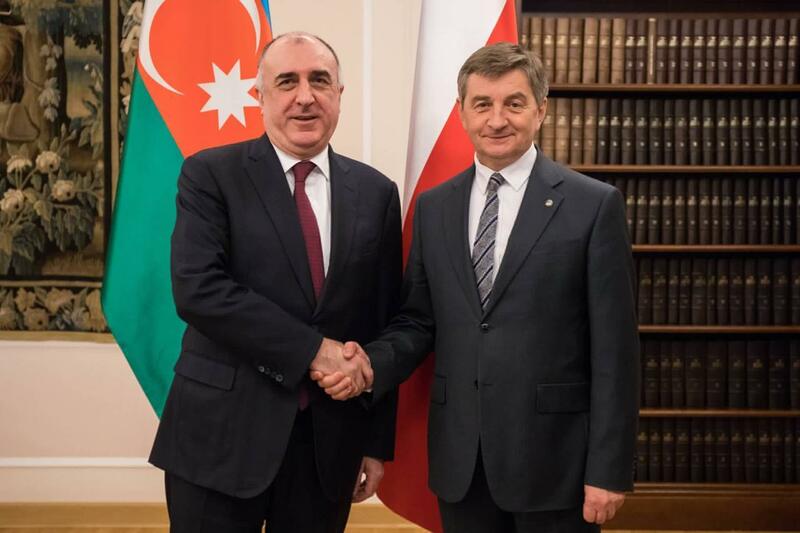 According to the ministry, Marshal of the Sejm sincerely greeted the Foreign Minister Elmar Mammadyarov and remembering the official visit of the Azerbaijani foreign minister to Poland in April of 2017 he stressed that these visits give an impetus to further development of mutually beneficial cooperation between Poland and Azerbaijan. 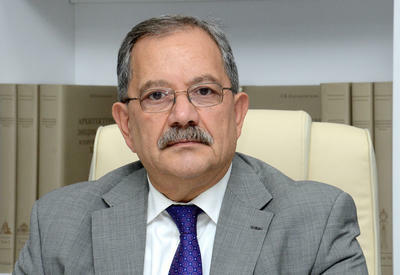 Speaking about the importance of the parliamentary dimension of the cooperation between the two states, the Marshal of the Sejm noted the activity of the parliamentary friendship groups in both of the states and underlined the necessity of holding regular meetings of these groups for furthering the existing relations. 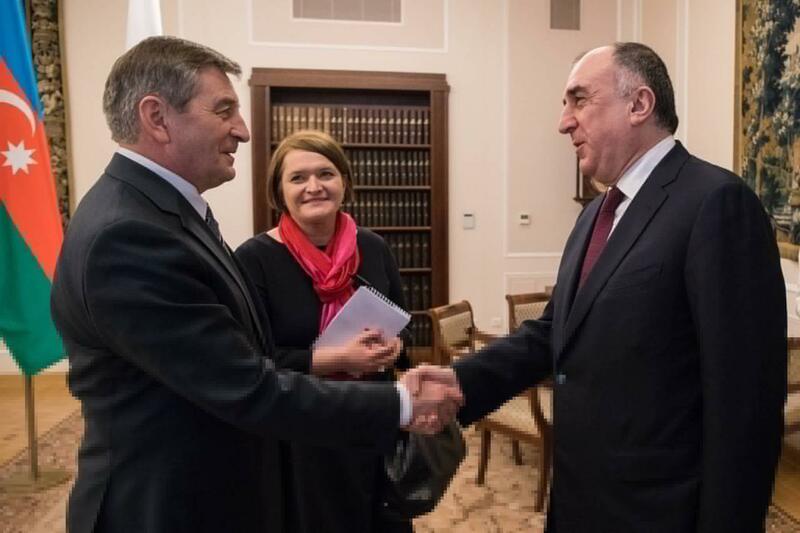 Minister Elmar Mammadyarov thanked the Polish official for his warm reception and expressed his satisfaction with the existing cooperation between the two countries, including the current state of inter-parliamentary relations. 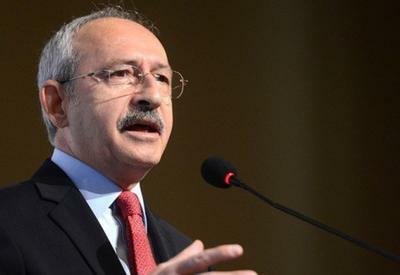 The Minister conveyed the sincere greetings of the Speaker of the Azerbaijani Parliament to Marek Kuchciński. Elmar Mammadyarov briefed his interlocutor on energy and infrastructure projects initiated by and realized with participation of Azerbaijan, including the Southern Gas Corridor, as well as the South-West transport corridor. The sides exchanged views on participation of the EU’s Eastern Partnership program. Minister Elmar Mammadyarov noted that Poland is one of the key partner countries of the Azerbaijan among the EU member states. Referring to the importance of the EaP Marshal of the Sejm stressed the significance of expanding cooperation in various fields within the Euronest Parliamentary Assembly. 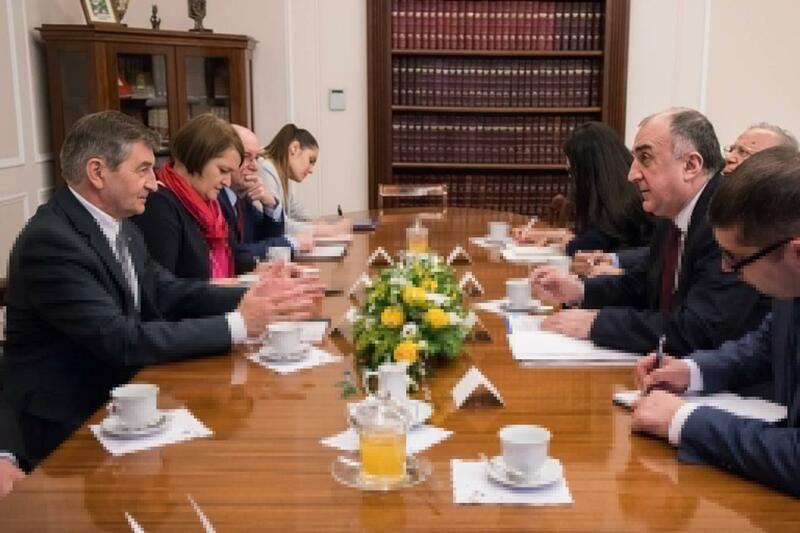 Minister Elmar Mammadyarov informed the Marshal of the Sejm about the current state of the negotiation process on the settlement of the Armenia-Azerbaijan Nagorno-Karabakh conflict, which is a serious threat to peace and security in the region. 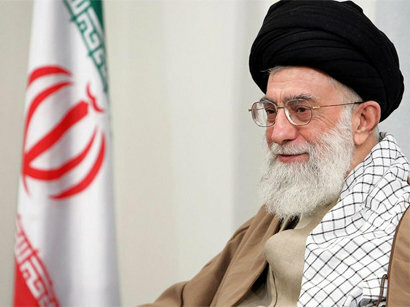 It was stressed that the soonest settlement of the conflict is important in terms of ensuring peace, sustainable development and prosperity in the region. 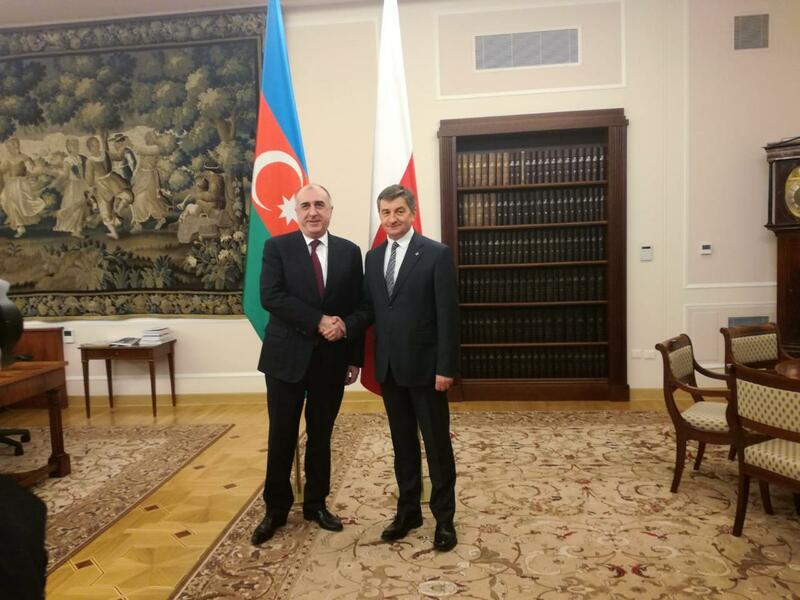 Foreign Minister Elmar Mammadyarov invited the Polish Sejm Marshal to visit Azerbaijan.